An inspiring emotional roller-coaster of a movie, this video is a clear depiction of who Tim was, who he is, and all that he aspires to achieve. His success has come through overcoming obstacles, rigorous dedication to his goal, and selflessness in all pursuits. "In Miami some of our conversations were eye-opening. 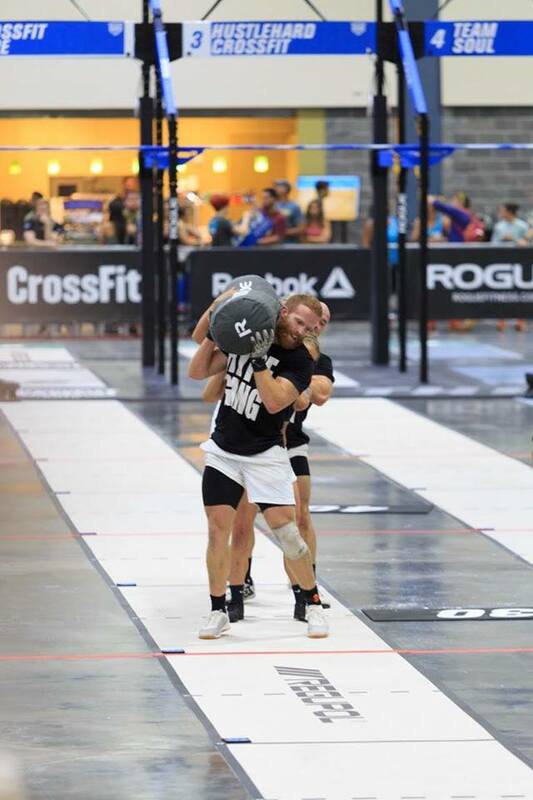 This interview with the three guys from CrossFit Hype and the developers of Temperance Training was no exception. Check out what they had to say on this interview of Beyond the Barbell."